Aluminati have long understood LinkedIn’s position as the leading social media platform for professionals. For many years we have worked to align and integrate our products, in particular our Social Network Sync and Aluminate platforms. In February 2015, LinkedIn announced a number of necessary radical changes to the use of their APIs, impacting access to over 30,000 developers and their app integrations. Access would be allowed via specific “Partnership Programs” for apps covering Recruitment, Sales, Marketing and Consumers. Without an available partner programme, Higher Education focused integrations would be heavily impacted. Fortunately LinkedIn has been incredibly supportive of the mission of Higher Education institutions and participated in discussions with Aluminati and other key players in the education space to identify opportunities for a mutually beneficial agreement to leverage their API to meet both the needs of LinkedIn users as well as the Higher Education sector. LinkedIn showed great understanding and encouragement of the outstanding work happening in the education sector and as a result, Aluminati is pleased to announce that in June 2015, they entered into an API licence agreement allowing continued usage of the LinkedIn API to enable students and graduates to leverage their LinkedIn profile to join and participate in Higher Education networking applications. The agreement covers both continued access to the majority of the applicable integration opportunities and also extends the integrations so that Aluminati’s users can push qualifications back onto their LinkedIn profile. Daniel Watts, Managing Director of Aluminati, expressed, “We are extremely pleased with this outcome and continued support from LinkedIn. This agreement averts a potential crisis for our clients and everyone has come out of this better off. We now have certainty about our strategic alignment with LinkedIn for our alumni networking and career advancement products”. Aluminati remains at the forefront of online alumni engagement platforms targeted at the Higher Education sector. 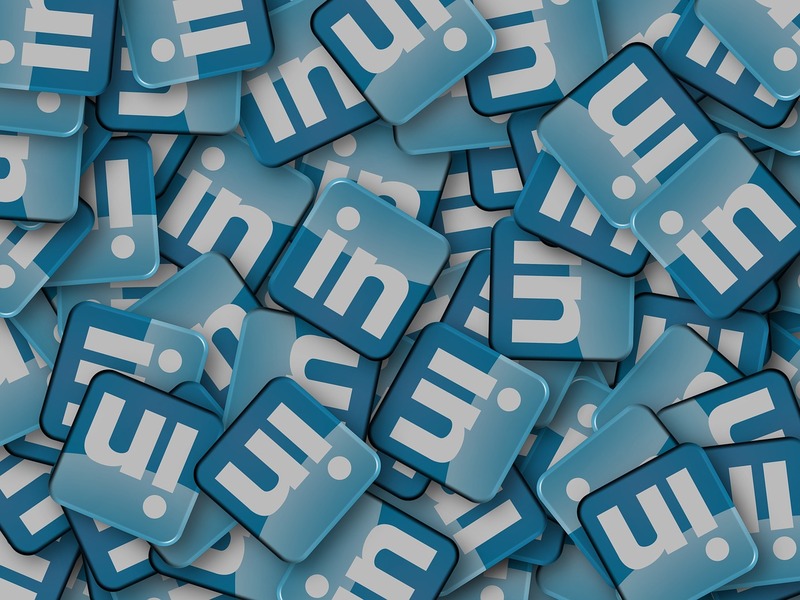 Integrating LinkedIn will ensure that our university clients, along with their student and graduate members, have as rich an experience as possible. For further information and to learn more about Aluminati Network Group’s integrations and products for the Higher Education sector, visit the website or contact us.